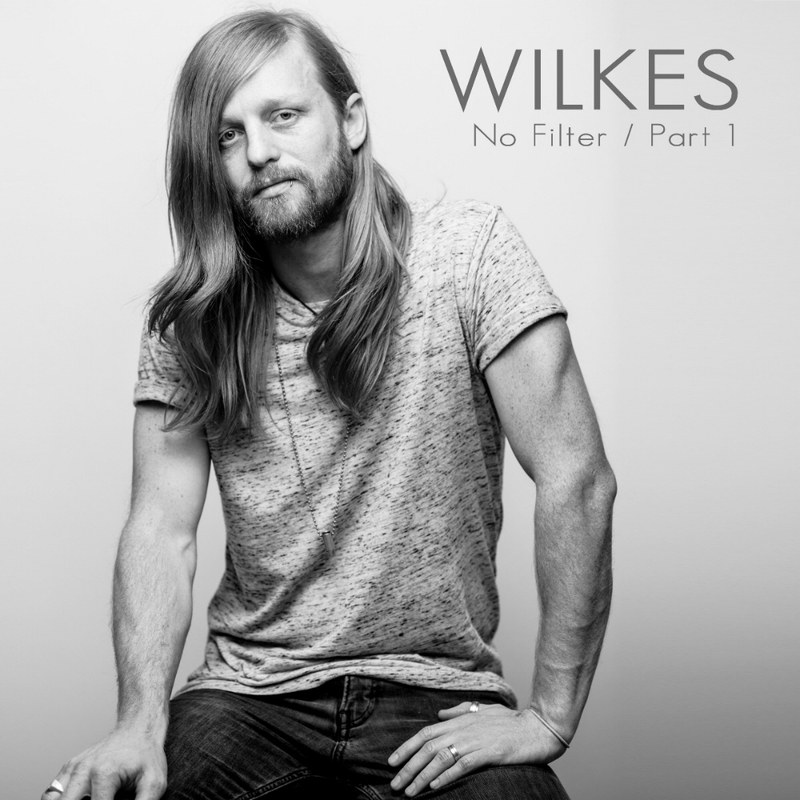 This spring, I reviewed Wilkes’ EP, No Filter Part 1. This single is Jason Wilkes‘ follow-up to that three-song collection. With a crisp, opening hook, “Stealing From Heaven” grabs the listener immediately. Then the lyrics join, with a Southern twang that screams “country hit.” But the rich, full music bed has rock ‘n roll roots. The tempo moves along energetically. And the stop-starts, vocal bridges, and mid-song guitar run bridge the rock-country gap. Combined with some soft, pop-rock isolated guitar work both mid-song and late-song, this is the sort of song that could be a huge crossover hit – Southern enough for country radio while pop-rock enough for hit radio. Once again, Wilkes has delivered a fun, hit single-caliber song. Jason and his guitarist played all of the instruments, and the song was mixed by Jamie Tate at Rukkus Room in Nashville. (I’ll let you click to Rukkus Room’s website to see the studio’s pedigree and list of big-name clients.) Indeed, everyone involved deserves a tip of the cap for a job well done. 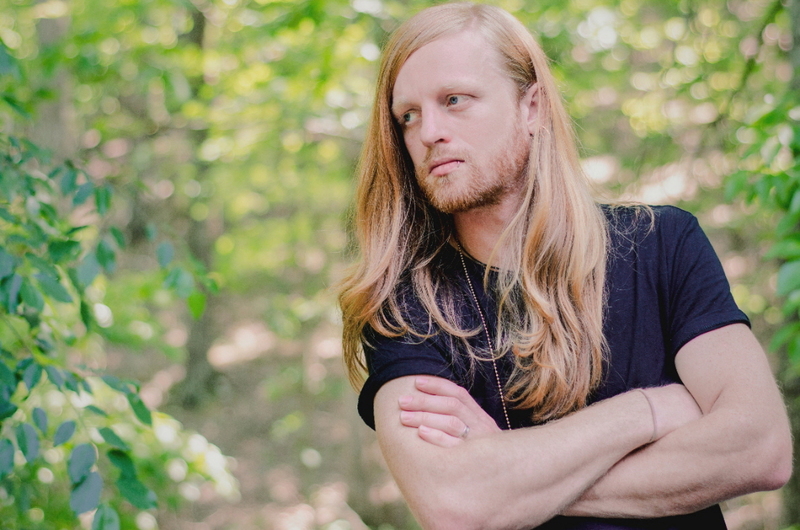 And you deserve to hear the latest country-pop-rock earworm created by Wilkes. The first of a series of two EPs Jason Wilkes plans to release under the moniker Wilkes, No Filter Part 1 is a 3-song collection of catchy, hooky, acoustic, singer-songwriter, radio-friendly country-flavored rock songs. Or are they rock-flavored country? Their position on the country-to-rock scale varies a bit by song, though Wilkes’ songs are of crafted songwriter-caliber, so the modern country hits with which they share sonic similarity are definitely not the cookie-cutter ones. 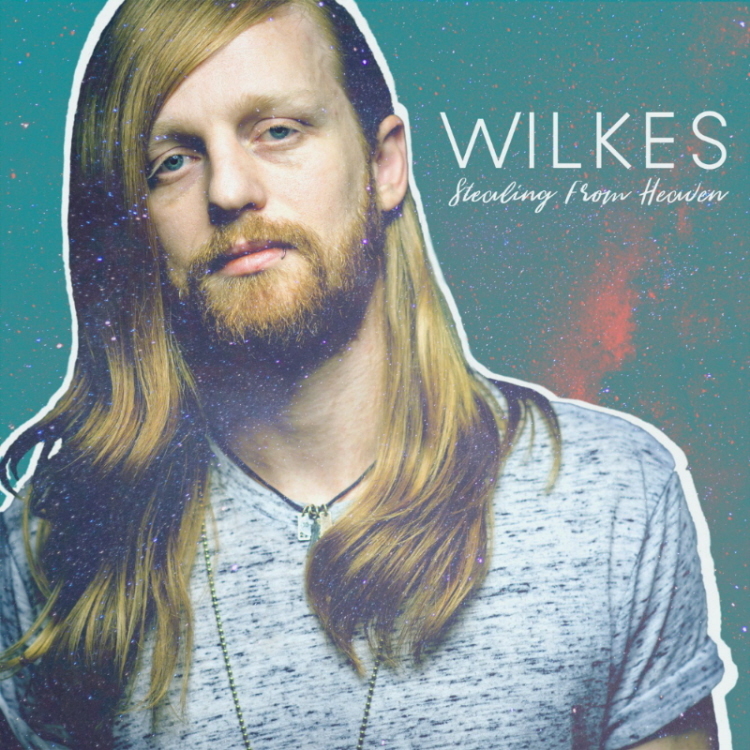 There’s a small-town, relatable feel to Wilkes’ music, yet a worldly singer-songwriter vibe to his thoughtful lyrics and intricate melodies, perhaps Middle America’s answer to Gavin DeGraw. Indeed, his delivery reminds me a little of DeGraw (who I consider the quintessential NYC singer-songwriter of his generation, so it’s not a comparison I toss around lightly), though their completed works feel quite different. Jason Wilkes himself is no music biz neophyte; he’s been around the industry for a while, from since he was a teenager. For twelve years, Jason was a member of High Flight Society, releasing three records on Word Records/Warner Brothers Records and touring the country, toward the end of their run touring as Sam Hunt’s band. Jason also toured for three years as bass player, backing vocalist, and co-lead vocalist of the Christian rock band Disciple. EP-opener “Let’s Go Back” is my personal favorite. 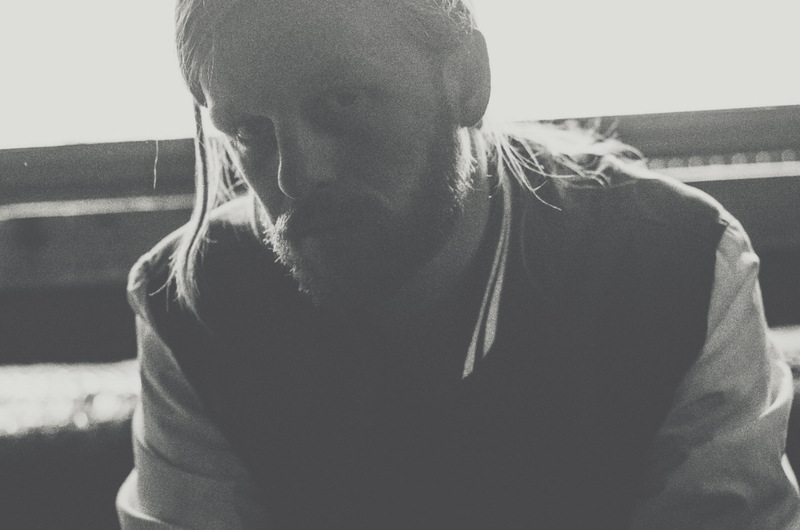 It kicks off with Jason’s rich, textured voice and a hopeful, upbeat tempo. Bridges add warmth to the song, ramping up to the insistent, singalong-worthy choruses. This is a song that paints a rich, reminiscent story-picture with its uplifting tempo and style. Lyrically, “Not Forever” could theoretically continue the “Let’s Go Back” story, though it’s more clear about the not-so-happy ending. Still, the hopeful, poignant nature of the memories recalled in the song and the uplifting music result in a fun musical romp through somewhat deeper lyrics than found on a typical “romp.” There’s a quick stop-start in the song, in particular, that serves as quite a hook. “Grown Up” is No Filter Part 1‘s ballad. Sonically, this is the most traditional-country-styled track among the three, in a sentimental ballad format that sounds quite familiar. The arrangement in “Grown Up” is pretty stripped-down, with Jason’s hoarse delivery doubling-down on the song’s sense of emotional rawness. Of the three, this is perhaps the track to which you feel as deeply as you listen while it’s playing, with a final guitar strum easing you and your emotions down to a soft, pensive landing. This is an exceptional 3-song collection. When Jason contacted me a few months ago about a review, as soon as I sampled the songs I was quite excited about writing this review and sharing the music with my readers. It has taken longer to get through my review backlog and get to this EP than I had hoped, but I’d suggest you not delay making this part of your collection. Jason has made it available for free download via this NoiseTrade link. I’m looking forward to his Part 2 EP. Of course, I’ll review it when it’s available, but now that you know about Wilkes, I doubt you’ll wait for my review to get your own copy.